What do I need to access Recreational Sports facilities? Accessing our facilities is easy—all you need is your valid RS membership card (or student ID). 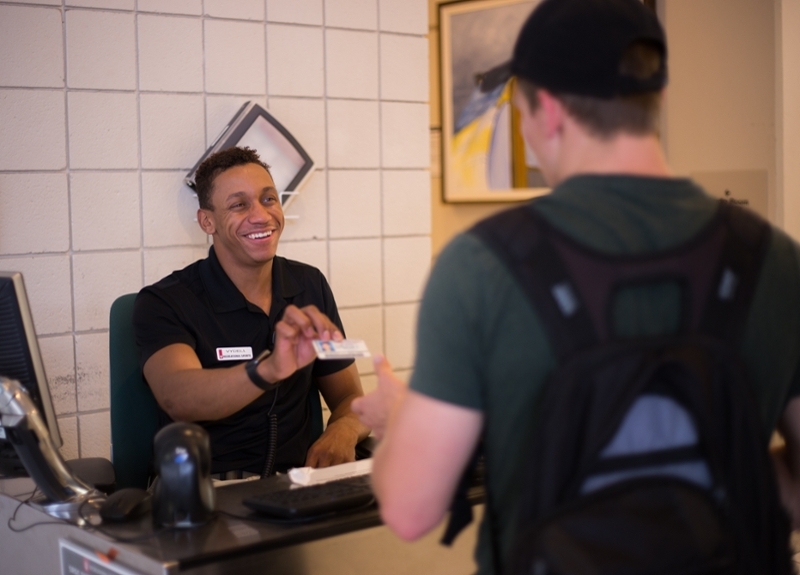 At the Student Recreational Sports Center (SRSC) you will need to scan your card only once at the turnstiles upon entering. In the Intramural Center you may need to scan your card at each activity space. We offer both free day use and long-term locker rentals in both facilities. Don’t have a lock? No problem. Stop by our equipment desk and check one out for no additional fee. 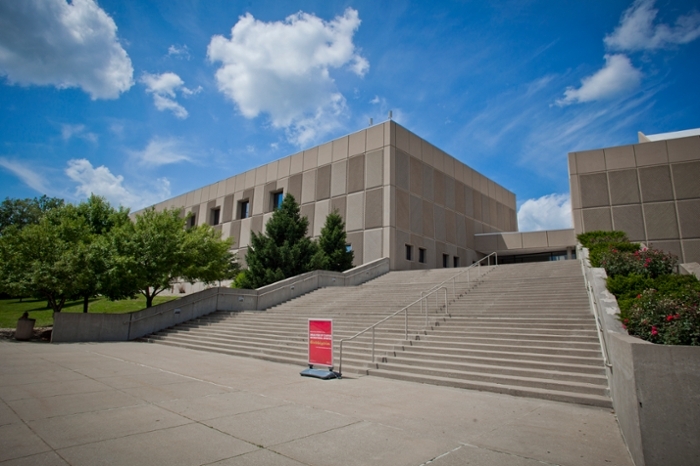 SRSC participants with a valid IU parking permit may park for free for two hours Monday through Friday at the monitored SRSC parking lot with a validated ticket. SRSC parking is occasionally monitored on Saturdays and Sundays. Participants without a permit will be charged $1.50 per half hour or $13.50 for the entire day for a non-validated ticket or a ticket exceeding the two hour free limit. What about parking at the Intramural Center? There are multiple options for parking near the Intramural Center, including spaces at the Fee Lane parking garage, Seventh Street parking lot, and options around the Indiana Memorial Union. For more detailed locations and maps, visit parking.iu.edu. Can I check out sports equipment? How much does it cost? Participants may check out a variety of sports & fitness equipment to use in our facilities for no extra fee with a valid RS membership card. Options include, but aren’t limited to: basketballs, racquetball gear, squash, tennis, and table tennis equipment. Click here for a full list of options. Can someone help me learn my way around the strength & cardio spaces? Our staff are trained and ready to answer your questions, assist with equipment, and help with spotting. If you would like more guidance or want to try a personalized workout check out our personal training program. Can I reserve a racquetball or volleyball court? RS members can reserve racquetball & volleyball courts at both Intramural Center and the SRSC for no extra fee. 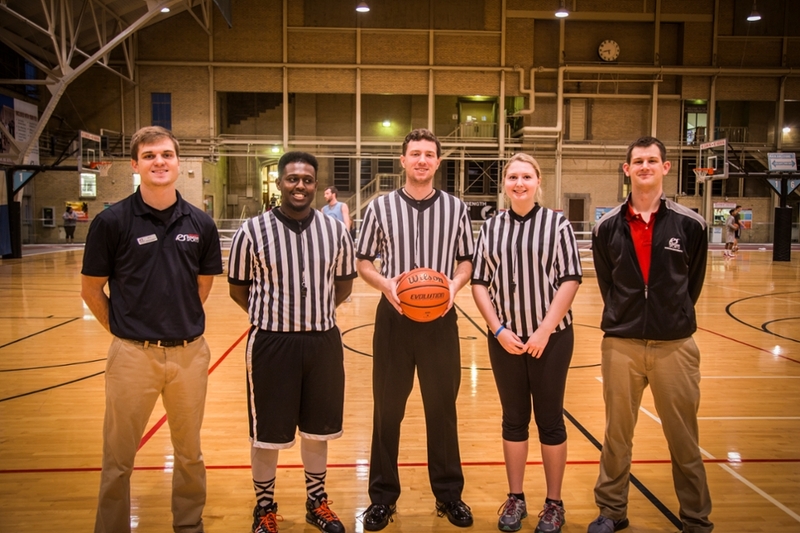 Courts may be reserved up to 24 hours in advance by calling 812.855.7772 (SRSC) and 812.855.5222 (Intramural Center).